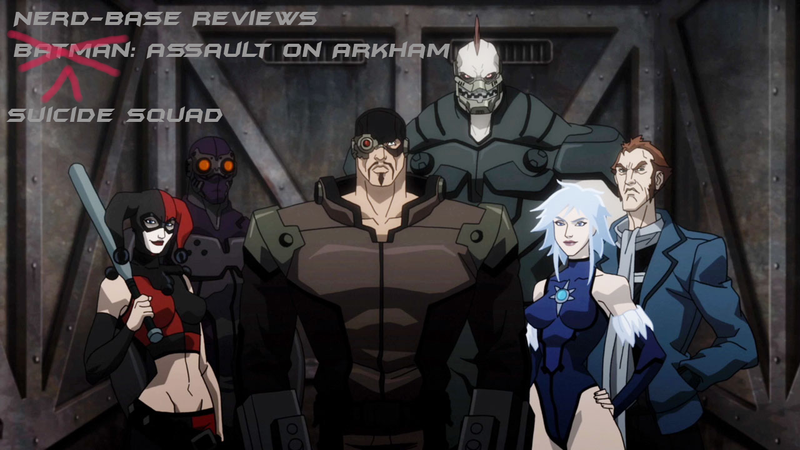 Batman: Assault on Arkham, is DC’s latest entry in their animated film series. Even though the name of the movie starts with Batman, this is really a Suicide Squad movie that just happens to have Batman in it. The idea of a Suicide Squad movie is actually a good thing, because the idea behind the Suicide Squad is pretty cool. When the government wants a task done, and they don’t care if the operatives live or die, they take captured criminals, put a bomb in their neck and force them to do the job. If they get caught, the bomb goes off. If they refuse to help, the bomb goes off. If they piss off Amanda Waller, the agent in charge of the operation, the bomb goes off. So the Suicide Squad is very motivated to accomplish whatever task they need to regardless of the cost. For the most part this film turned out pretty good. Colton Haynes Reveals His Arrow Season 3 ARSENAL Costume!! Just a quick shot here since today has been full of excitement for the new season of Arrow as it is, Colton Haynes, only a few minutes ago posted a picture of himself in his full Arsenal costume to his facebook page, and we think it looks amazing! I’ve said this for the past couple of months, ever since Guardians of the Galaxy started making its presence known with the media, this has been some of the best promotions and marketing I’ve seen with a movie for a very long time. When I attended Philly Comic Con (Wizard World) in June, Marvel had a large green screen and table set up by the entrance. Fans would stand in front of the green screen, have their picture taken, and when they got their print, they would be added in the famous Guardians line-up along with the other characters. Anyone who did this would receive a large, double-sided (light box) Guardians of the Galaxy poster (like the ones that you see in movie theaters). This was all free. Then again a few weeks ago, Marvel released a 17 minute preview of Guardians in many theaters across the nation, giving fans a taste of what’s to come (aside from just showing a few movie trailers on TV). Fans that attended that would also receive a (smaller) poster, but it was an exclusive, something that you couldn’t just buy online. I’ve worked in promotions for several years and whenever I see great marketing, I appreciate what they’re promoting even more. 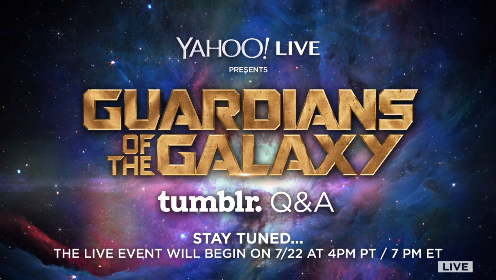 I was already very excited to see Guardians of the Galaxy to begin with and this just whet my appetite for more. Our Lady of Cosplay this week was recommended by contributor Sarah! Meet Carrie Wink! She’s a beautiful, talented lady who’s been cosplaying for over a decade, has her own online business, and is a convention pro! She is quite the busy gal, and attends a good amount of conventions each year, so, we were thrilled to get an interview with her, and get our hands on some of her amazing pictures! As you look at the title you may be thinking, “Are the writers of Nerd-Base drunk or something?” Well, first of all, that’s none of your business, second, GISHWHES stands for the Greatest International Scavenger Hunt the World Has Ever Seen. It was created by actor/humanitarian/overlord Misha Collins (who plays Castiel in the hit TV show Supernatural). 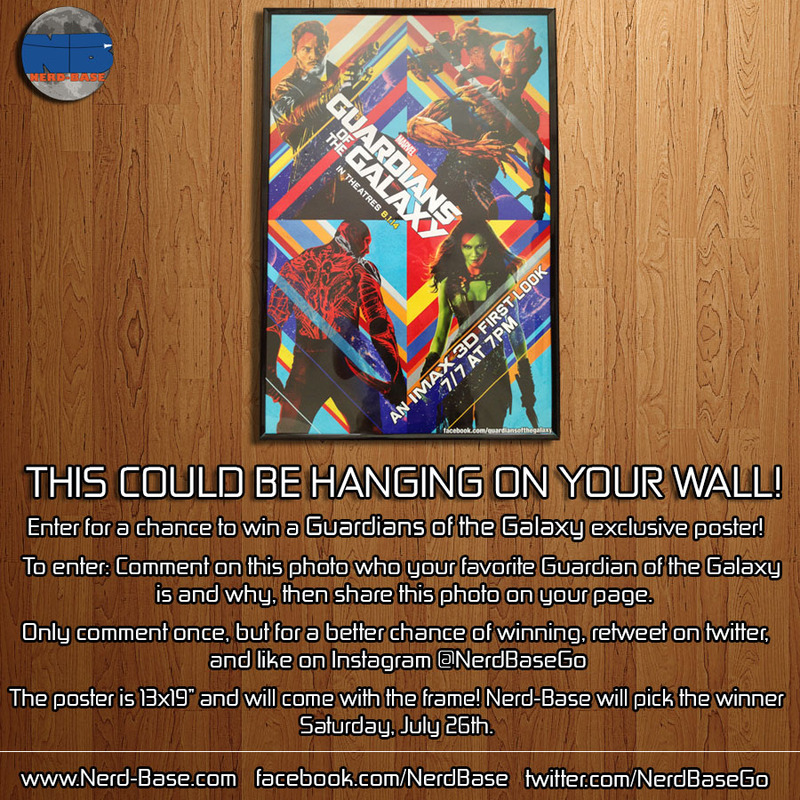 Enter for a chance to win an exclusive Guardians of the Galaxy poster from Nerd-Base.com! Winner will be announced Saturday, July 26th at noon! 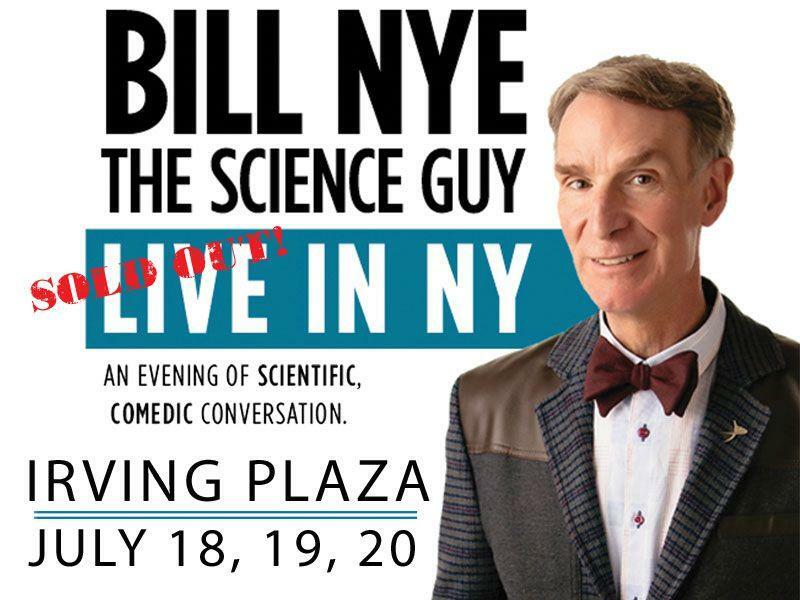 Good luck and #YoureWelcome !